The ability to verify existence on a global scale is a basic human right. Little did he know, Tey was blessed with superpowers at the age of 5. As an invisible man, he lived an ordinary life until he became literally invisible for two years. His personal journey inspired him to tackle the problem of lost identities that puts everyone at risk, especially children under the age of 5. During his talk, Tey will point out why we all should care about weak identity systems, and tell us what he did to protect us all. Tey is the CEO and founder of Tykn.tech. 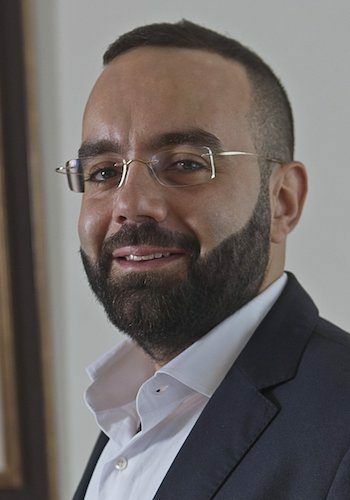 Tey is also active as a public speaker and educator on digital currencies and Blockchain technology, a global moderator at Bitcoin.com, and holds an MSc Digital Currency from the University of Nicosia.